Clockify is one of the best time tracking tools available. They have an incredible free tier and two excellent paid tiers. They boast more natural integrations than any other time tracking app I have used. They are constantly adding new integrations including recently, the excellent Notion app as well as ClickUp, which is a close Infinity competitor. 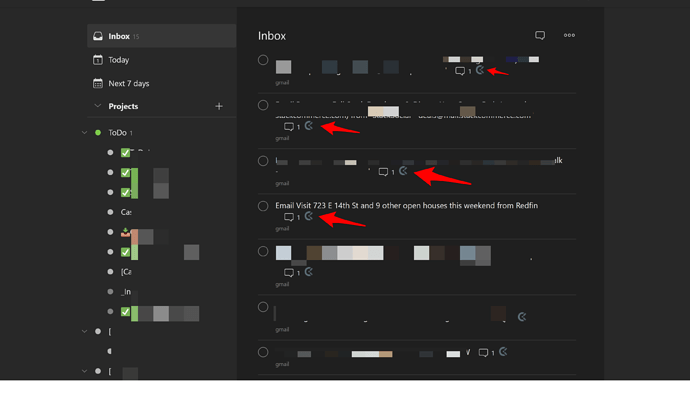 I would love to see a Clockify and Infinity integration! 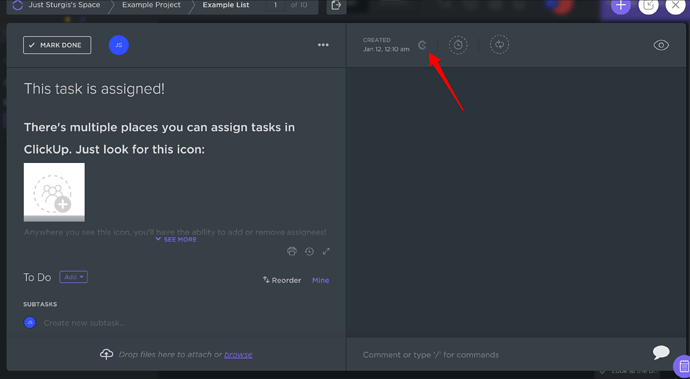 Start a timer from inside your favorite web tool and track your productivity. 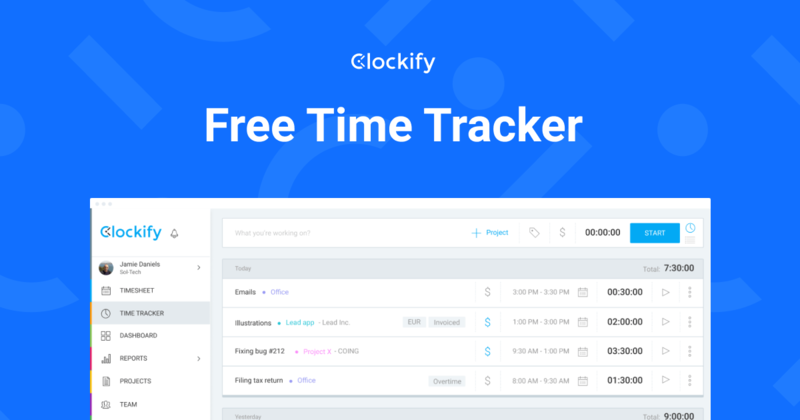 Clockify time tracker integrates with 50+ web apps. Time tracking is definitely a must! We’re currently discussing whether the time tracking feature in Infinity would be a better solution than a potential integration (which would come in 2 months probably). I’ll update you more about this in the following days/weeks, okay? BTW: Sorry for a slight delay in the answer. No need to apologize, the entire Infinity team is always very responsive! I appreciate the answer. It seems like an integrated solution often works best, however, I would urge you to take a look at Clockify before making a decision. From what I can tell their API must be easy to work with as they seem to integrate with so many tools. And the integration is really seamless. 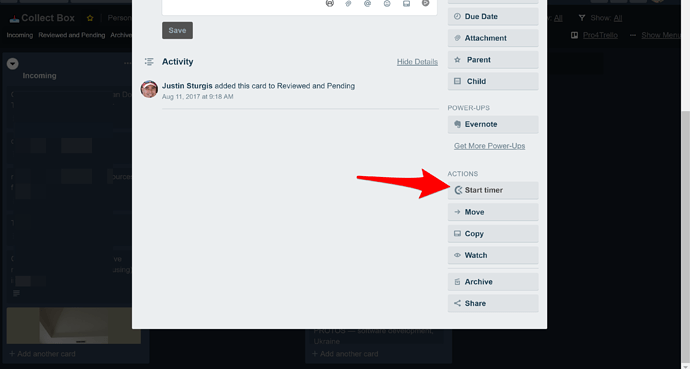 Would be one less feature for Infinity to spend time developing and rely upon a team/app that is already focused on time tracking. As I move away from many of these apps and into Infinity, it would be awesome to keep using Clockify. It would be a really great integration! Could we get any info about it from dev team?